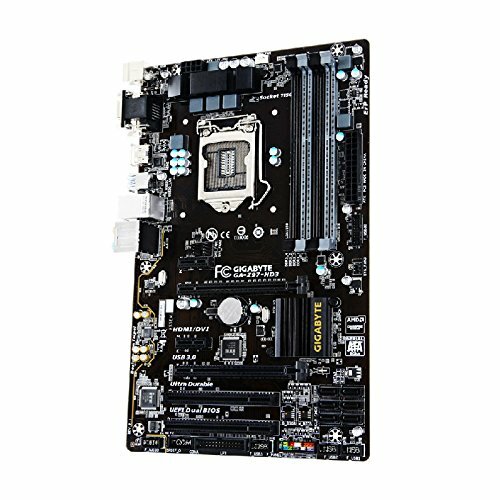 Most underrated mobo. Works well and has the sexiest lights on it. 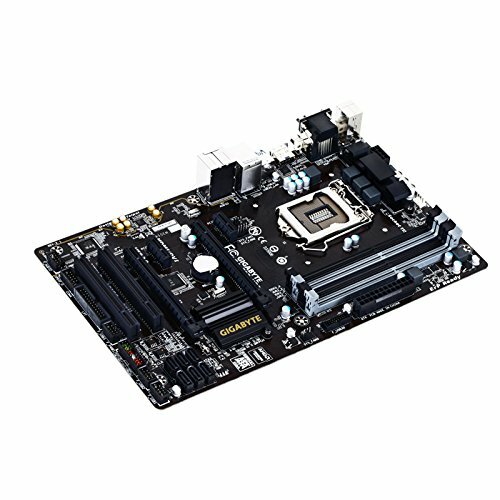 The most affordable Z97 Motherboard on the market at the time, and it runs perfectly! Also has this cool orange LED outline, which I didn't expect so that was pretty cool to see! Really nice mobo. Does the job for a lower price than most Z97 boards, and has enough features to satisfy regular users (enthusiasts look elsewhere). While I would have liked right angle connectors on the ATX power and front panel USB 3.0, I really can't complain for the price I paid. So far so good. The LED lighting was an unexpected "bonus," but it doesn't match with the red of the RAM or the water cooler LED. Different ATX size than normal, yet it is a full fledged Z97 motherboard! Even has a cool toggle for an orange LED track, tracing the Audio on the PCB. Since I can't think of any other explanation, I'm giving the credit to the better overclock to the mobo. 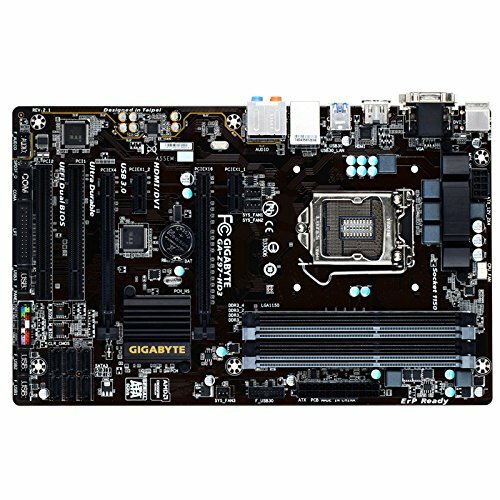 Very solid durable motherboard and has never caused me a problem.